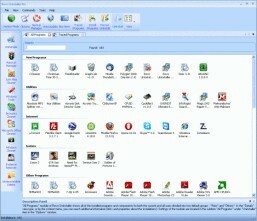 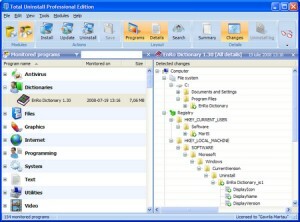 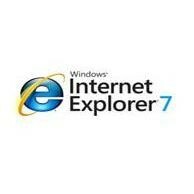 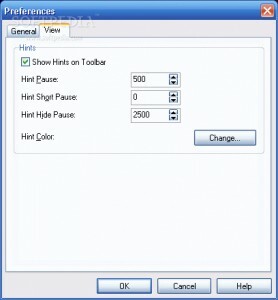 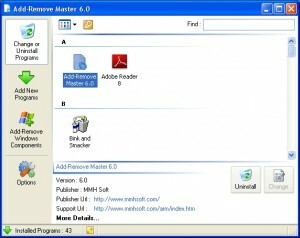 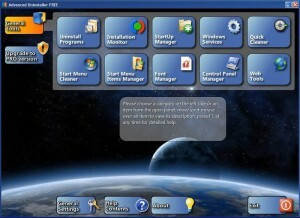 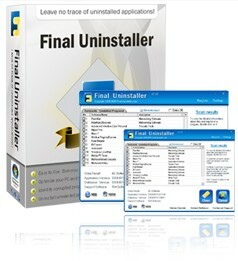 Completely takes the place of Windows Add/Remove program, while offering you much more features. 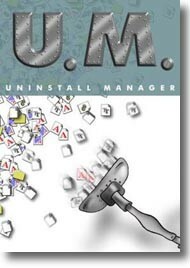 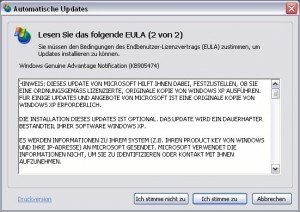 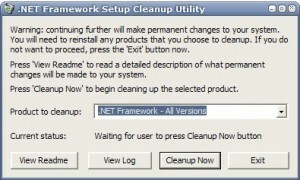 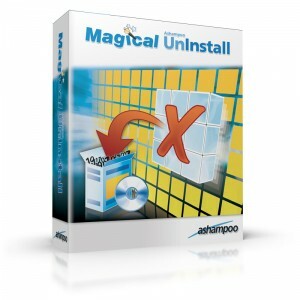 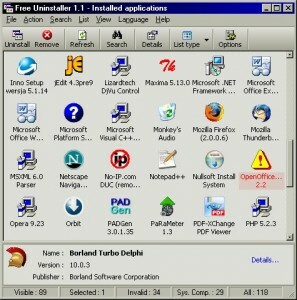 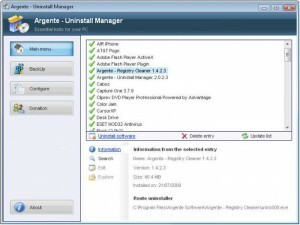 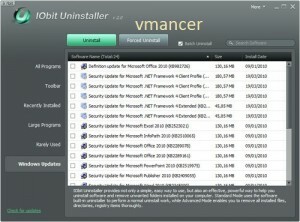 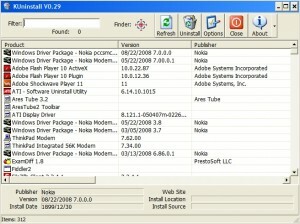 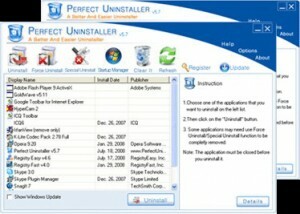 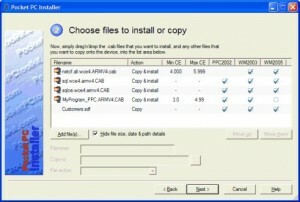 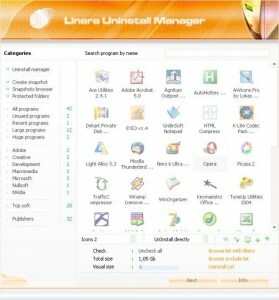 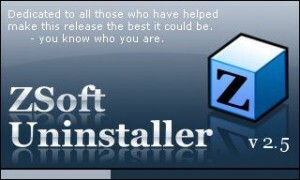 Free Uninstaller – and your system keeps up speed! 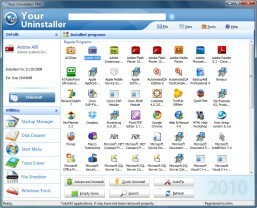 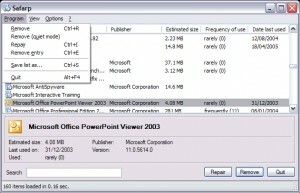 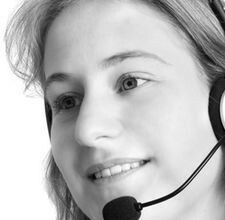 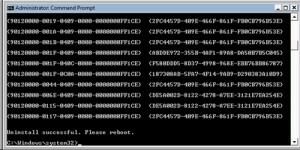 Remove Windows Messenger lets you remove or uninstall Windows Messenger permanently. 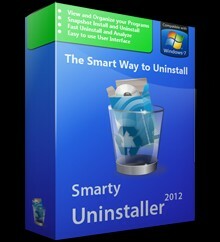 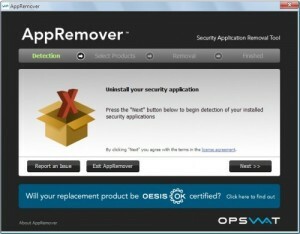 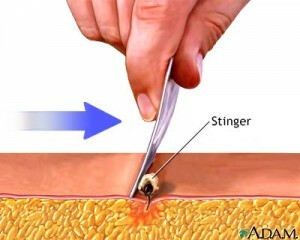 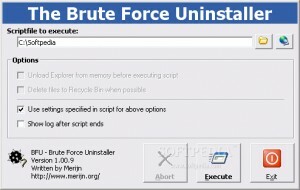 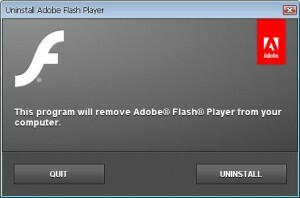 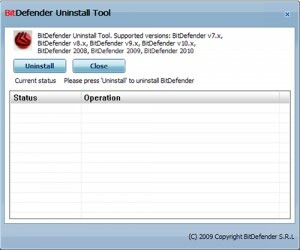 Uninstall your application's with this tool. 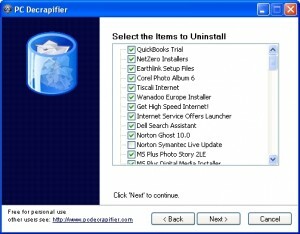 Uninstall your applications completely and easily.